It was a big week for smartphone companies in China as both Vivo and Xiaomi went on to announce 4 new Android smartphones to the world. All four of these new smartphones are aimed at targeting different segments of the market with some opting for the tried and true design, while others went down the more experimental route. 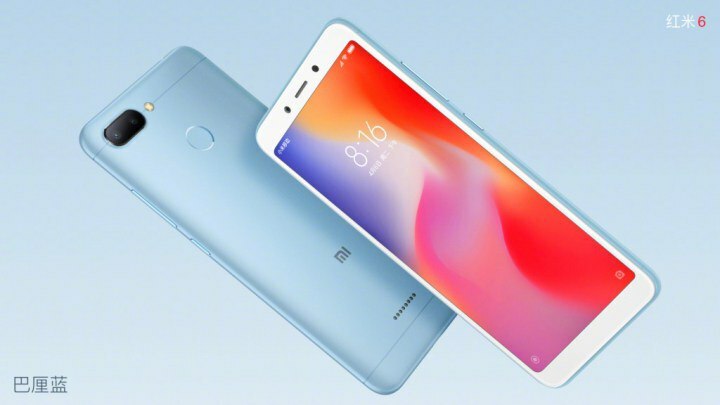 For Xiaomi, we have two new smartphones for the company’s Redmi series with the introduction of the Xiaomi Redmi 6 and the Redmi 6A. Then we have another new pair of smartphones called the Vivo NEX S and the NEX A. Both Xiaomi smartphones are for the budget consensus type of customer. The Xiaomi Redmi 6 has slightly better performance while the Xiaomi Redmi 6A cuts back in this area to save the customer a little more money. The Redmi series has been incredibly popular for Xiaomi with them selling a lot of units in emerging markets. These new smartphones are good additions in this respect. 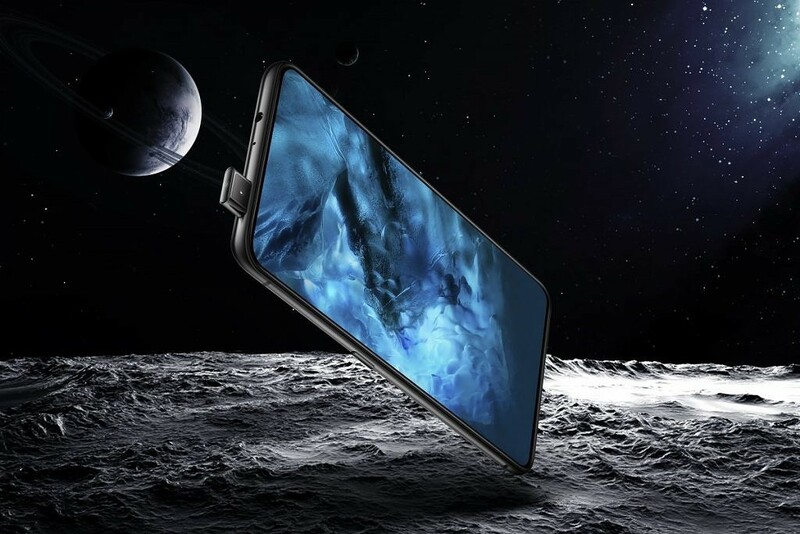 Unlike Xiaomi, Vivo has decided to use these new devices to show other smartphone companies what’s possible when you try to remove as much of the bezel as possible. These phones tuck the camera away inside the top frame of the phone while using the screen as the earpiece speaker. The NEX even has a fingerprint scanner on the front of the device, but they were able to keep the chin bezel slim by putting it inside the display. Join the forums below to start talking about these devices!